The Company is one of the few Livery Companies in London where the craft that bears its name is still a vibrant trade. The Company is proud to maintain strong links with the profession and does so in a number of ways. Approximately 50% of the Company's charitable spending is used in the direct support of young blacksmiths in education. The Company sponsors an awards programme which recognises the work of blacksmiths. 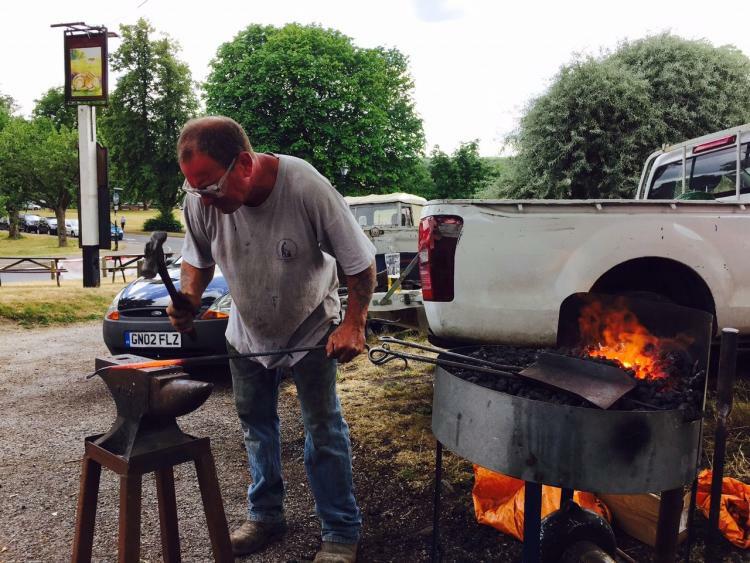 The Company participates in and supports a large number of County Shows each year at which the work of blacksmiths from all over the country is exhibited and judged.